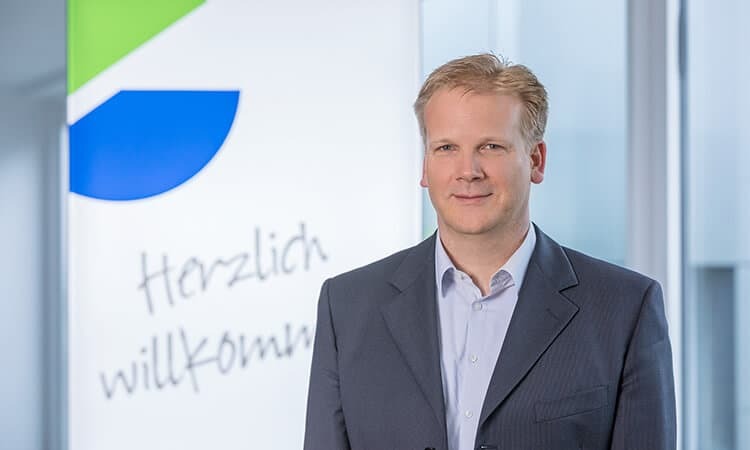 Effective from September 1st, 2018, Mr. Boris Niessing is appointed General Manager Marketing and Sales at ELEKTRA Gesellschaft für elektrotechnische Geräte mbH located in Enger, a subsidiary of EHLEBRACHT Holding AG. He will represent the company together with the longtime CEO Matthias Delius. The 47 year old Boris Niessing will be responsible for the sectors marketing and sales at ELEKTRA. Mr. Niessing will give new impetus for the further business development and sales expansion. Before, the studied economist was working in responsible positions in the areas marketing and sales for internationally active suppliers of the furniture industry and for fixtures manufacturers. Due to his longterm employments abroad Boris Niessing has international experiences and a correspondent international network which he intends to yield at ELEKTRA. The board of directors and management of the EHLEBRACHT Holding AG are convinced that Boris Niessing together with the ELEKTRA sales team will successfully use the momentum for additional internationalisation and business expansion. The extension of the management is seen as an important step for further consolidation of the organisation. In conjunction with the longterm CEO of ELEKTRA -Matthias Delius-, the board of directors and management expresses best wishes for a good start, always fortunate achievements and success.